The AACTA Award for Best Asian Film, the cornerstone of AACTA’s Asia International Engagement Program, acknowledges the finest Asian films of the past twelve months, reflecting the popularity and importance of Asian films in Australia. The growing Chinese and Indian diaspora have had a substantial impact on Australian box office and cinema trends, and films from these thriving filmmaking nations, along with those from the esteemed industries of South Korea, Japan and 15 other countries in the region, will now be honoured and celebrated alongside Australia’s best and brightest to an increasingly diverse Australian audience. The winner of the Award is determined by a Grand Jury of highly regarded film industry leaders from around the world, led by Oscar® and multiple AFI | AACTA Award-winning actor Russell Crowe. Read more about the members of the Best Asian Film Grand Jury here. 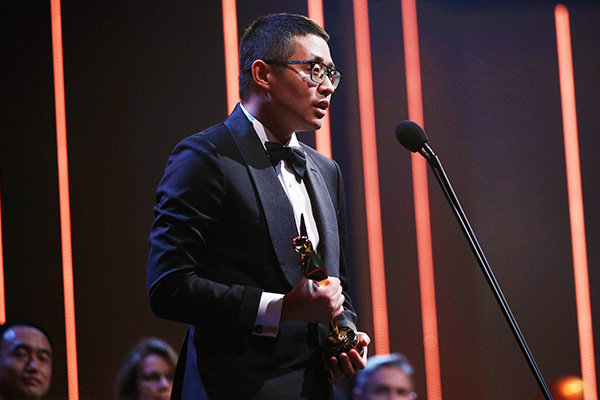 Chinese box office hit DYING TO SURVIVE was announced as the winner of the 2018 AACTA Award for Best Asian Film – becoming the first Chinese film to win the Award. Director Muye Wen accepted the Award, which was presented on stage by Golden Globe Award-winning actress Rachel Griffiths and Best Asian Film Grand Juror, China-based director Renny Harlin. AACTA Best Asian Film Grand Jury President, Oscar® and AACTA Award-winning actor Russell Crowe said, “Although thousands of films are produced worldwide each year, only a small group manage to spark political debate, receive critical acclaim and become a commercial success – DYING TO SURVIVE is one of these rare films. On behalf of AACTA and the Best Asian Film Grand Jury, I congratulate Muye Wen, Xu Zheng and the cast and crew on their incredible success. The inaugural AACTA Award for Best Asian Film was awarded to Indian sports drama DANGAL – the first Indian film to gross $300 million worldwide. 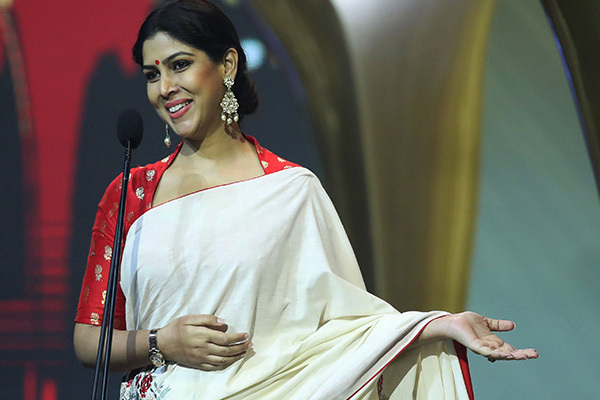 Lead actress Sakshi Tanwar accepted the Award, which was presented by Best Asian Film Grand Jury President and Oscar® winner Russell Crowe at the 2017 AACTA Awards Ceremony presented by Foxtel. Competition for a nomination was fierce, with a long list of eligible films from the Asian region. The long list of contenders was reviewed and judged by three Pre-Selection Committees made up of esteemed industry figures. In accordance with their knowledge and experience, each committee determined three clear nominees from a specific region – China, India and another committee that encompassed South Korea, Japan and other Asian territories.